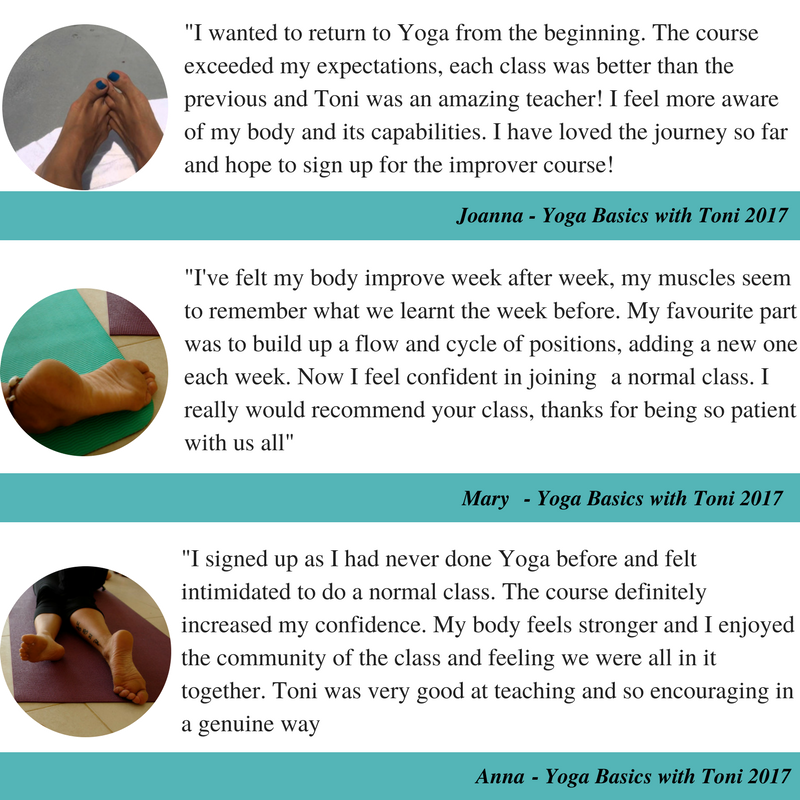 Building upon your existing Basic Yoga postures, this course is ideal for those with wanting to work beyond the Sun Salutations and basic standing postures. 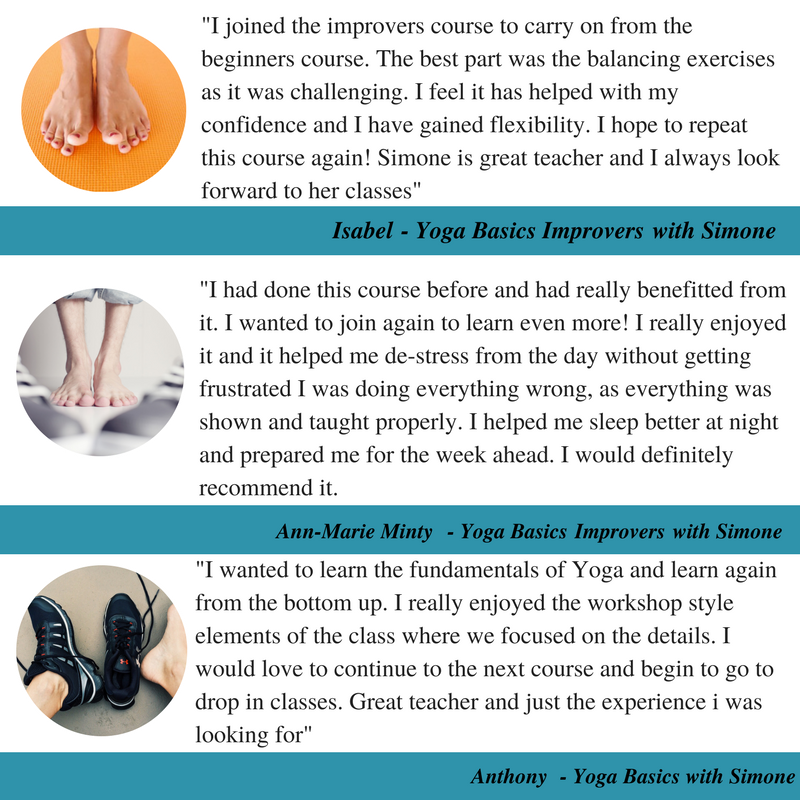 We will be exploring balances, forward and backbends and even the beginnings of inversions such as shoulder stand. 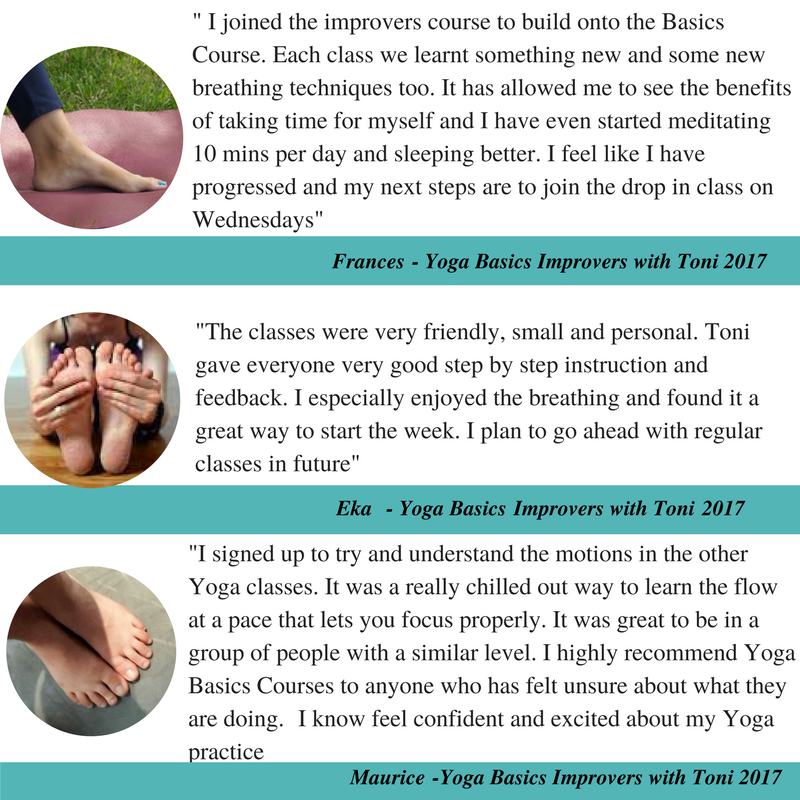 A great continuation from our Yoga Basics and for anyone wanting a progressive course, of step by step instruction in a friendly an supportive group enviroment. ​​Mats and props provided. Please note all course fees are non refundable and not transferable. 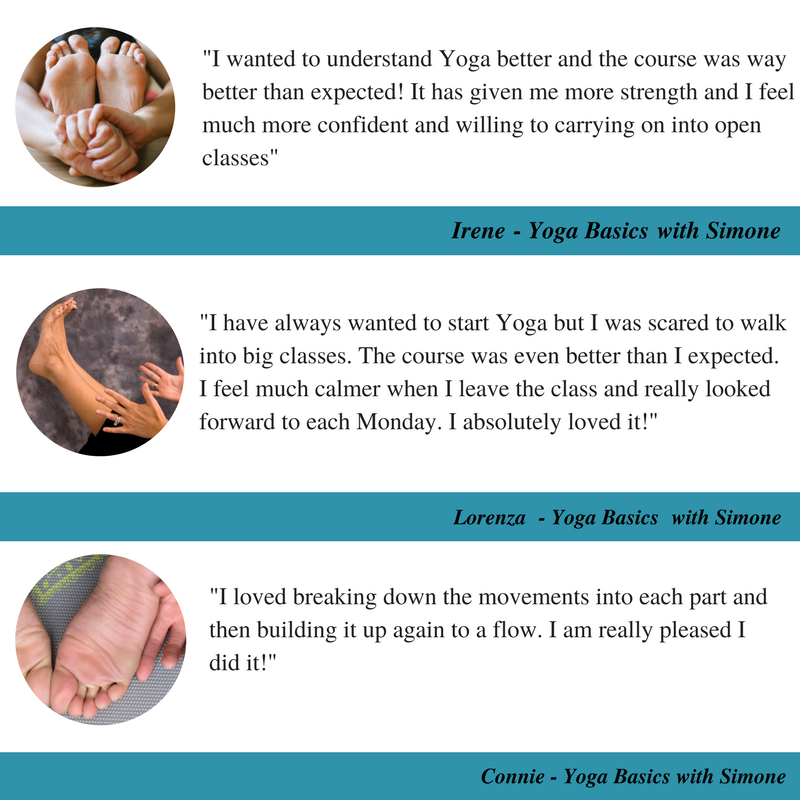 We are unable to offer this course on a drop in basis or give discounts for unattended classes.